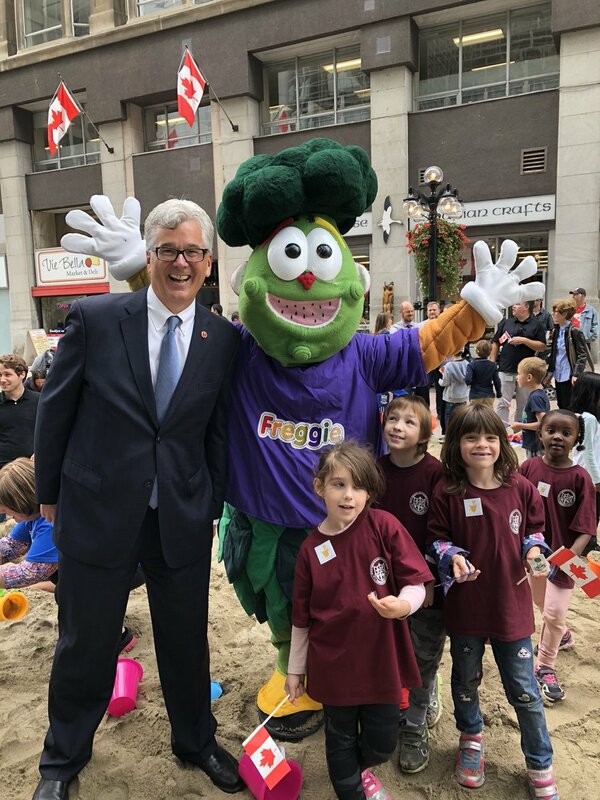 OTTAWA, September 19th, 2018 - Canada’s leaders are playing in the sandbox to build a healthier generation of Canadians. 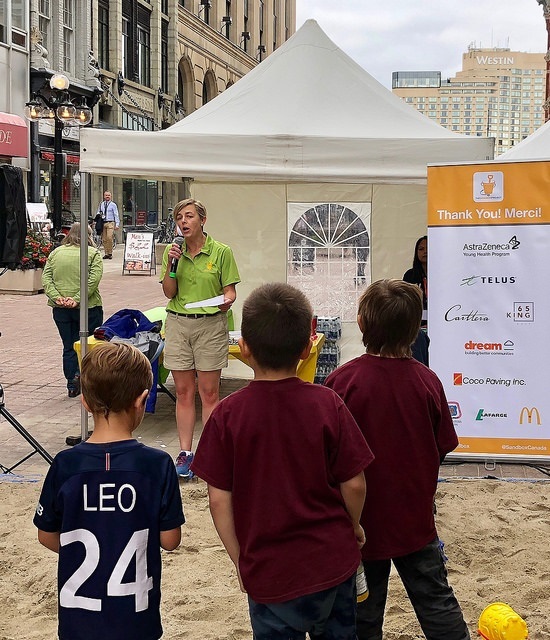 On Wednesday, Canadian Members of Parliament, NGO’s, families and industry professionals teamed up to build sandcastles at the World’s Largest Sandbox event on Sparks Street in Ottawa. 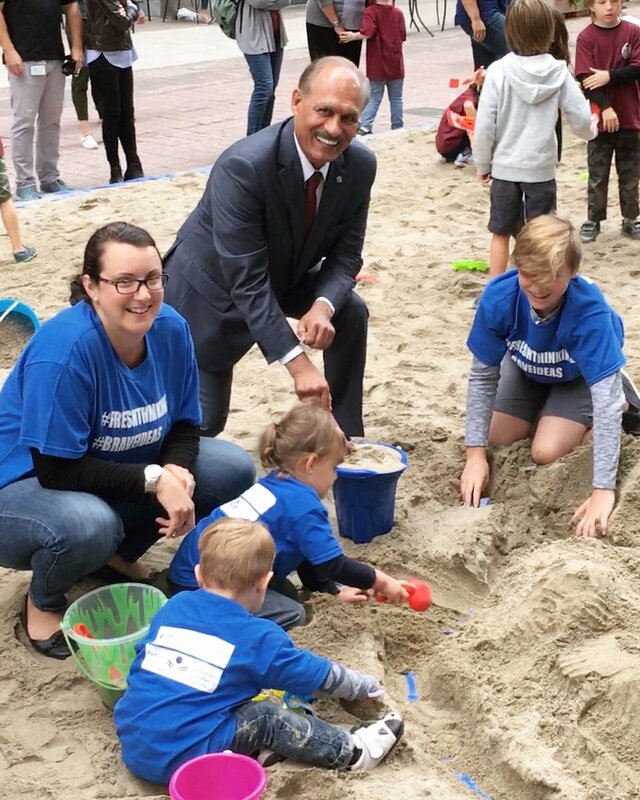 Hosted by The Sandbox Project, the World’s Largest Sandbox event aims to raise awareness of the importance of collaborating and investing in child and youth health issues. The gigantic Sandbox structure was built through in-kind donations and hard-working volunteers from Coco Paving, the United Brotherhood of Carpenters & Joiners of America Local 93 and Lafarge. Fruit and yogurt snacks were provided for participating children by McDonald’s Restaurants of Canada. 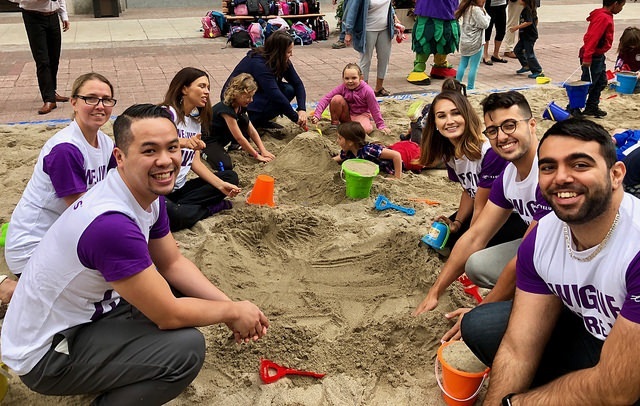 Supporters of The Sandbox Project include TELUS, the AstraZeneca Young Health Program, Dream Unlimited and 65 King East - A Carttera Development. Photos of the event are available online by following @SandboxCanada and #OTTsandbox. 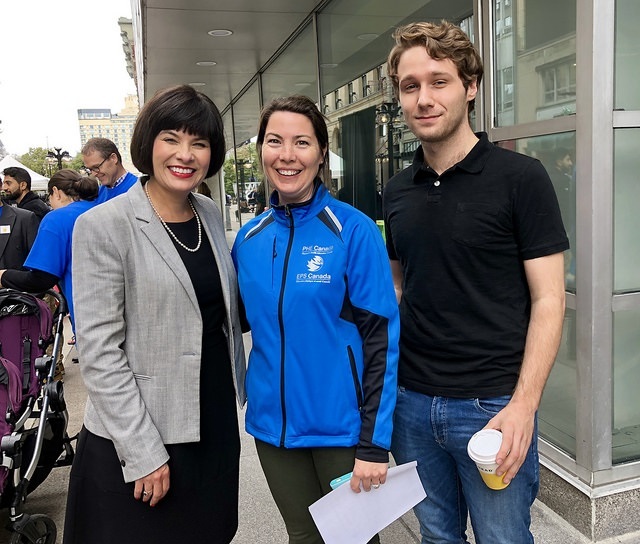 The Sandbox Project is a national registered charity working to improve the health and wellbeing of Canadian children and youth by fostering education, sharing knowledge and resources and developing policy through private-public collaborations. As an umbrella organization, Sandbox provides strategic leadership, facilitates collaboration and drives innovation among like-minded, child-focused organizations within Canada’s child and youth health arena. For Further Information, please email us. For more pictures of the event, check out our Twitter Moment.